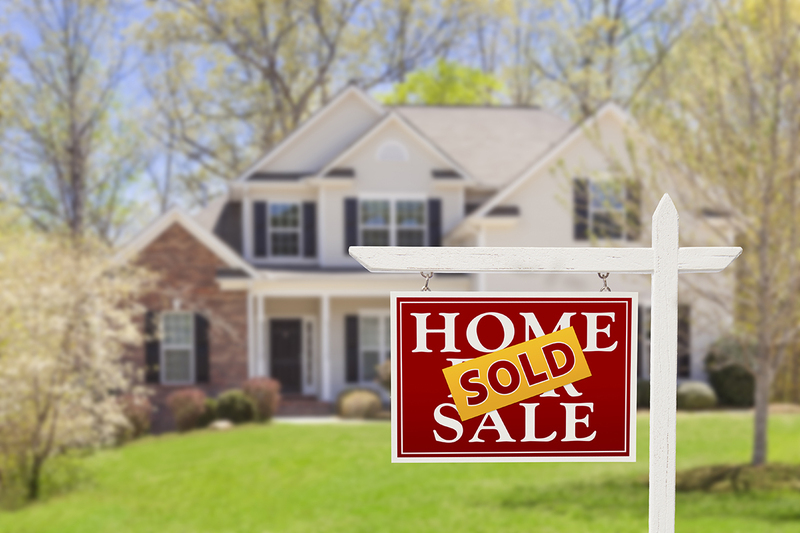 As Realtors®, one of our jobs is to help you determine a listing price. In today’s market (with prices having increased so quickly over the past few years) it’s easy to want to aim high and we are all for you getting as much money for your house as possible. However, it’s very important to keep in mind that your initial pricing will set the tone not only for how long you’ll be on the market but ultimately what your sales price ends up being. Setting your asking price at market value from the start will almost always yield you a higher sales price than starting high and taking price reductions. Market Value is NOT what you paid for the house. Market Value is NOT what you need to get or want to get out of the house. Market Value is NOT what your neighbor says you should be able to get for the house. Market Value is NOT what your friends say you should get for the house. Market Value is NOT what another real estate associate says you should get for your house. Market Value is NOT what it would cost to rebuild your house today. Market Value is NOT what the internet says your house is worth. Market value is what a BUYER will pay for your house. So, since you know buyers are determining home values, it stands to reason that the opinion of the buyers is extremely important and more buyers buy their homes at market value than above it. It is a fact that you’ll have the most views and interest in your home when you first put it on the market. If you price too high, buyers will immediately be comparing it to other things in that range and will likely pass right over yours. When it’s priced correctly, you are exposing your house to many more potential (realistic) buyers. This is what you want right out of the gate – as many potential buyers to see your home as possible! If you’re in the Atlanta area and would like to discuss the market value of your home, please give us a call today! Our 2-step pricing analysis helps to determine a list price that will be part of our strategy to get you the most money in the fastest time.